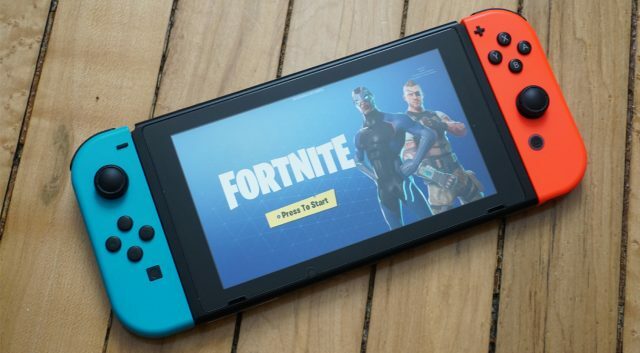 Epic Games has released a new patch for Fortnite on Nintendo Switch this morning. The patch has “made improvements to the motion controls for the Switch to make it feel more accurate and responsive.” So if you’ve turned off motion controls, perhaps it’s time to try again and see how it goes. Some users have reported experiencing better motion controls, while others felt there was little to no improvement. Let us know what you think about the new update in the comments below.